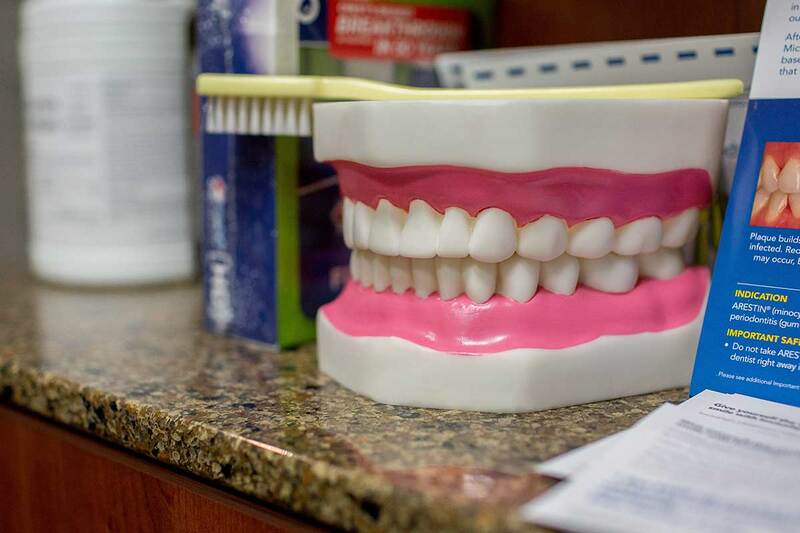 Dr. Suditu loves making his patients smile. 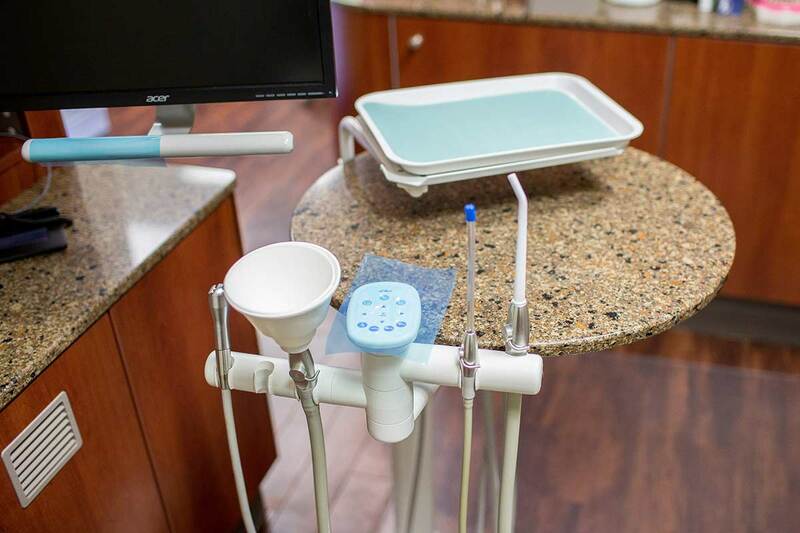 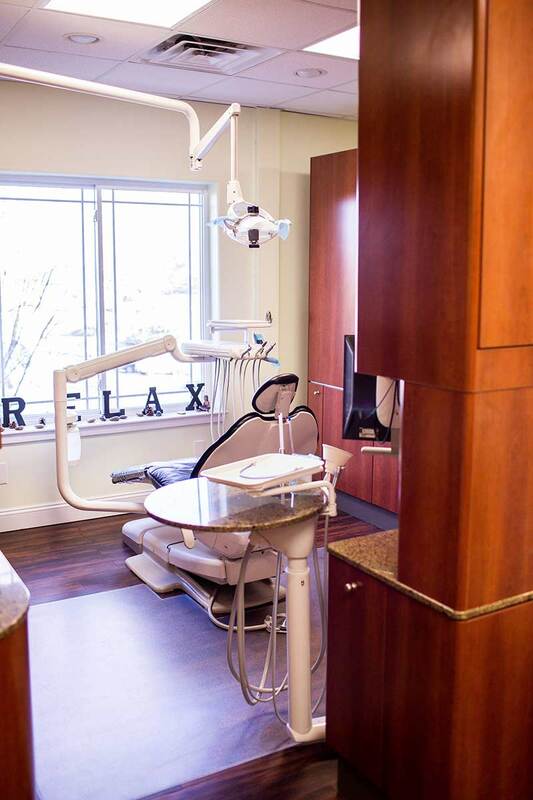 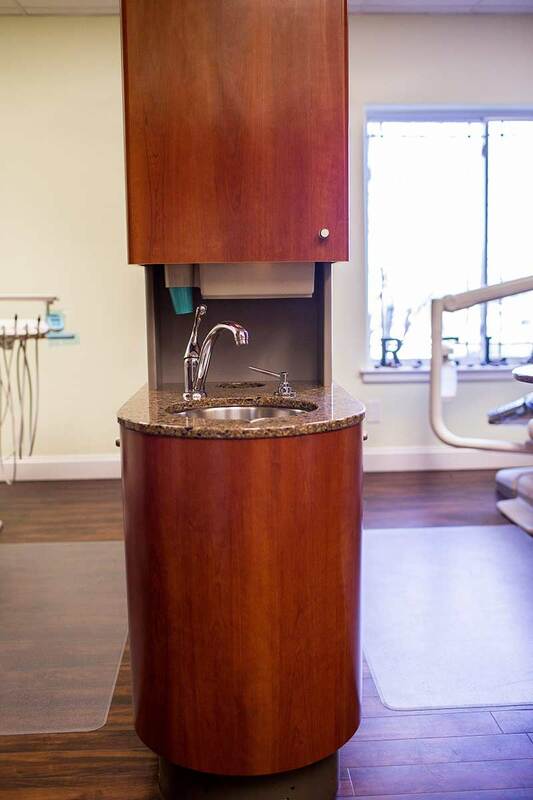 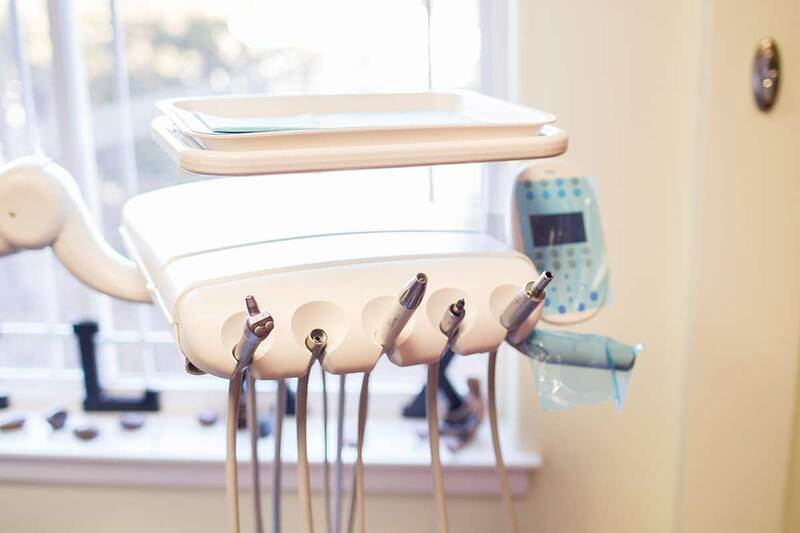 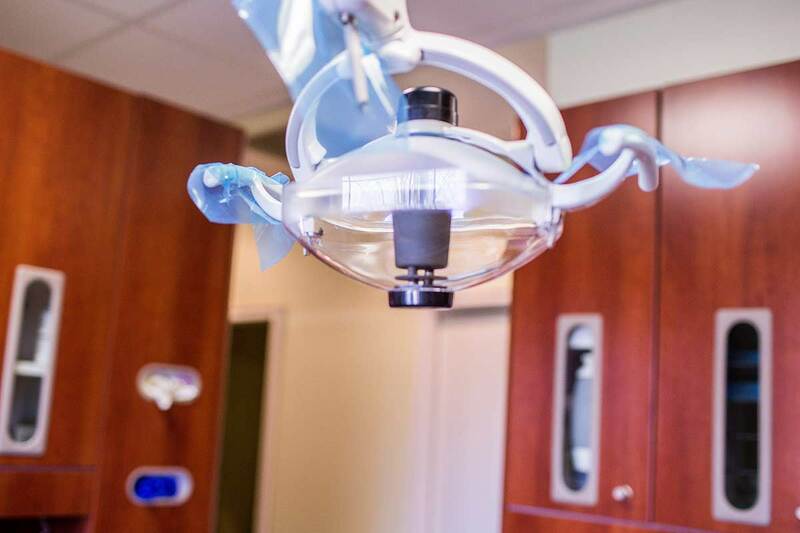 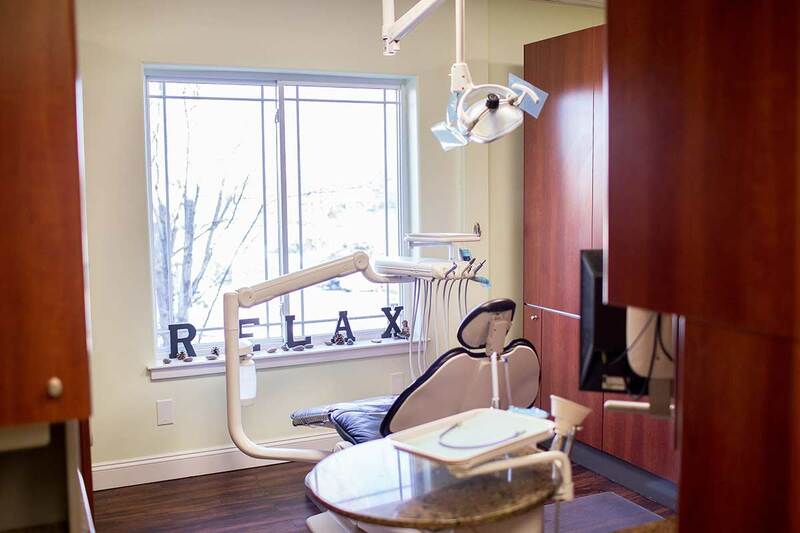 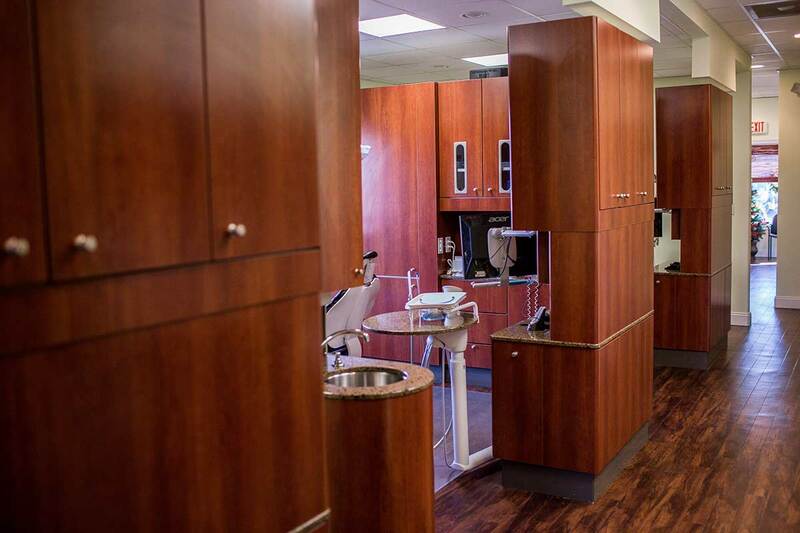 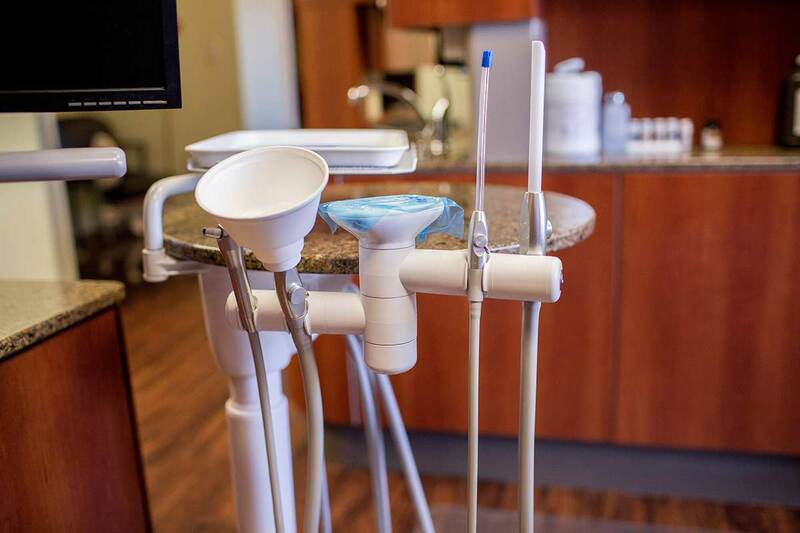 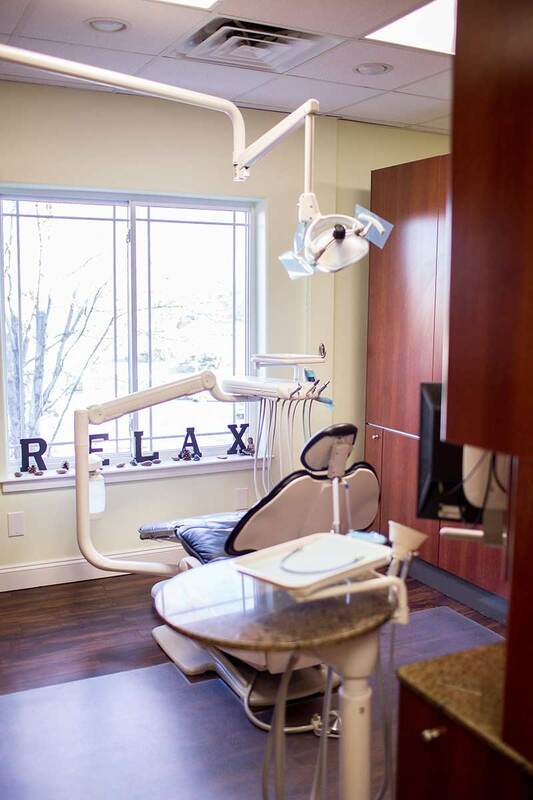 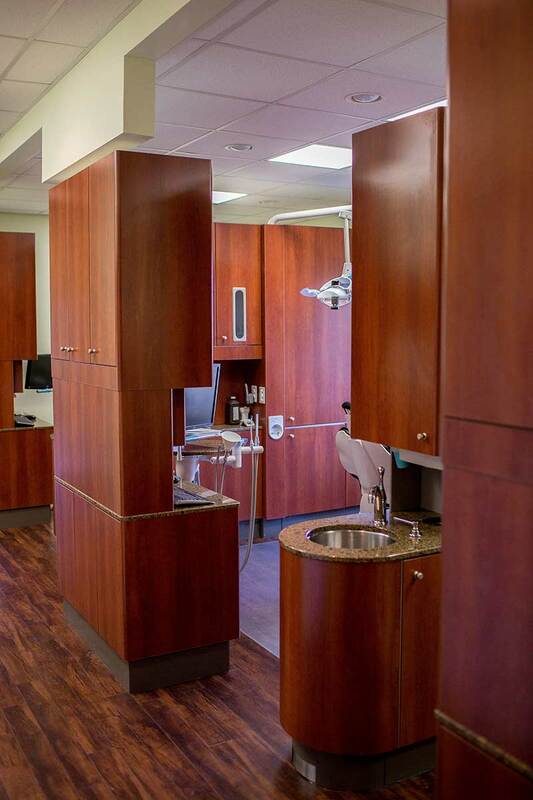 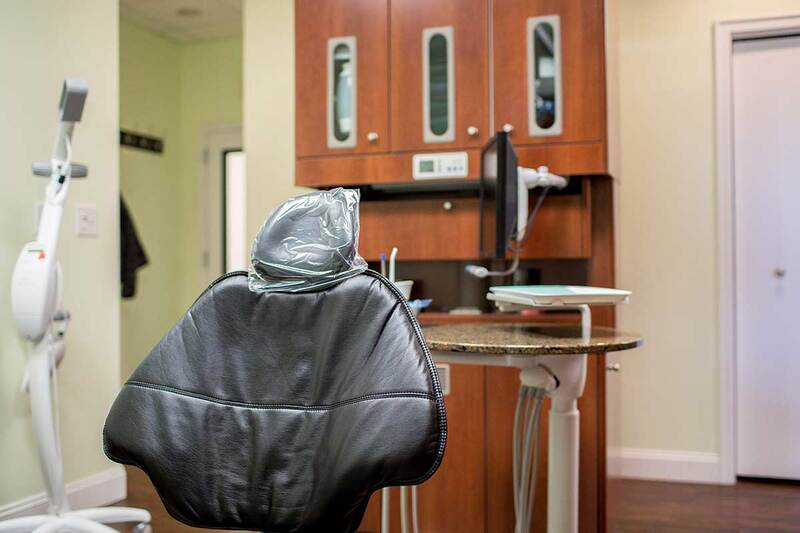 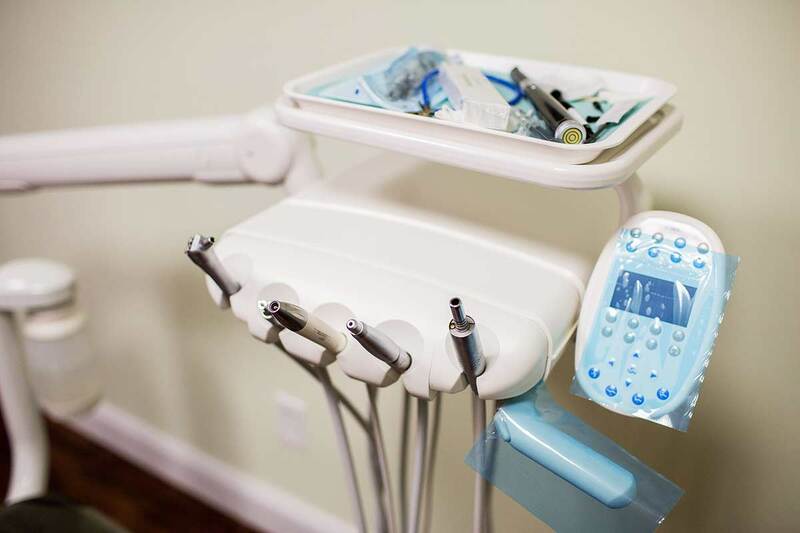 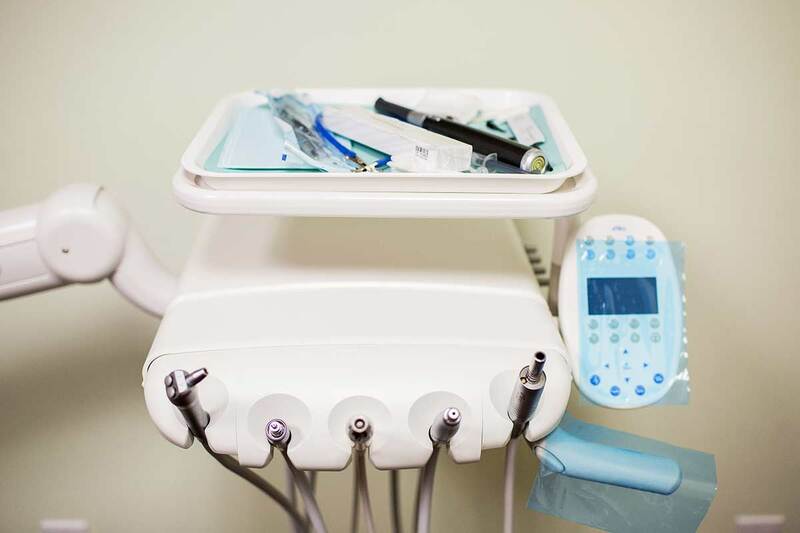 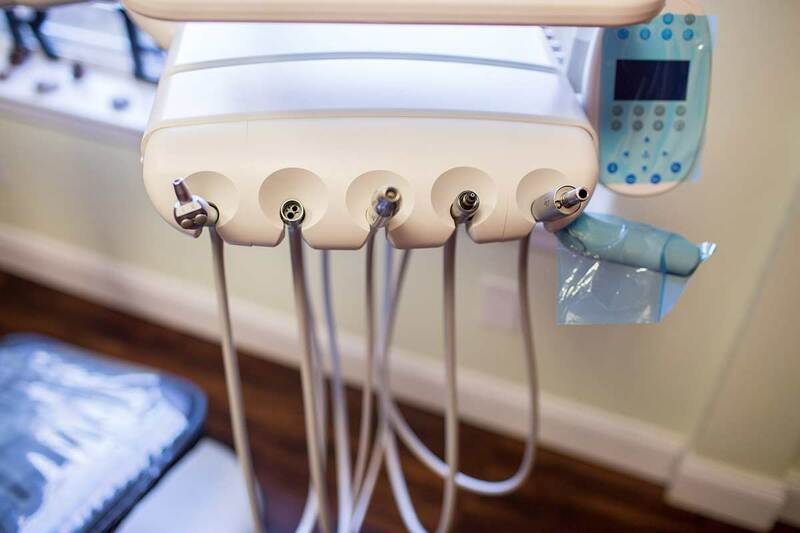 With an unsurpassed commitment to patient care and comfort, Dr. Suditu and his experienced staff will make sure your dental experience is a positive one, from start to finish. 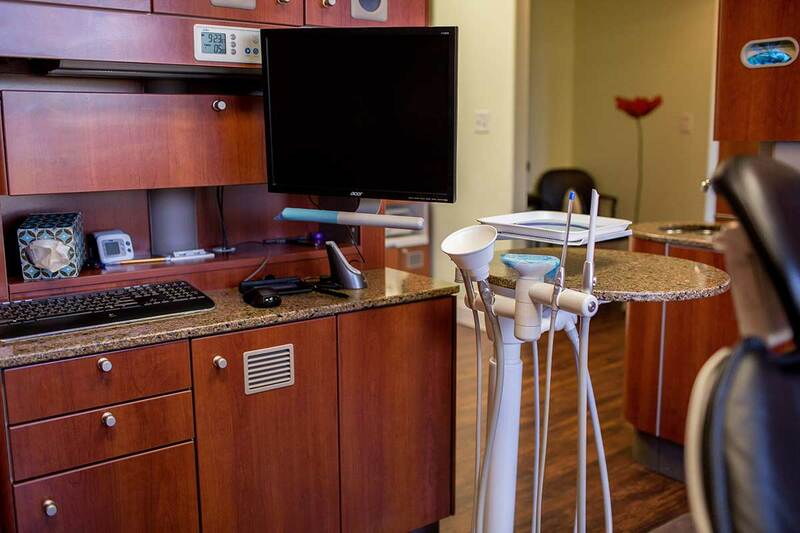 Call today to learn how Dr. Suditu can give you and your entire family the healthy beautiful smiles you’ve always wanted. 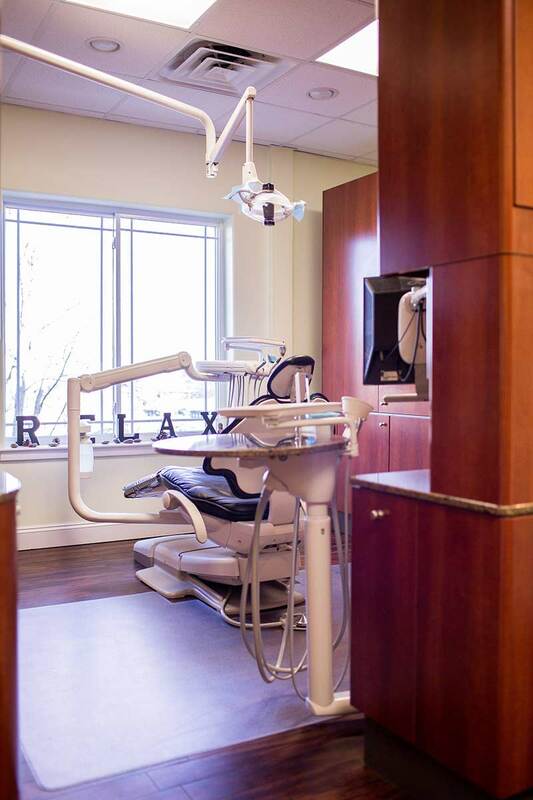 When you are looking for a dentist you want someone with skill, experience and a gentle touch. 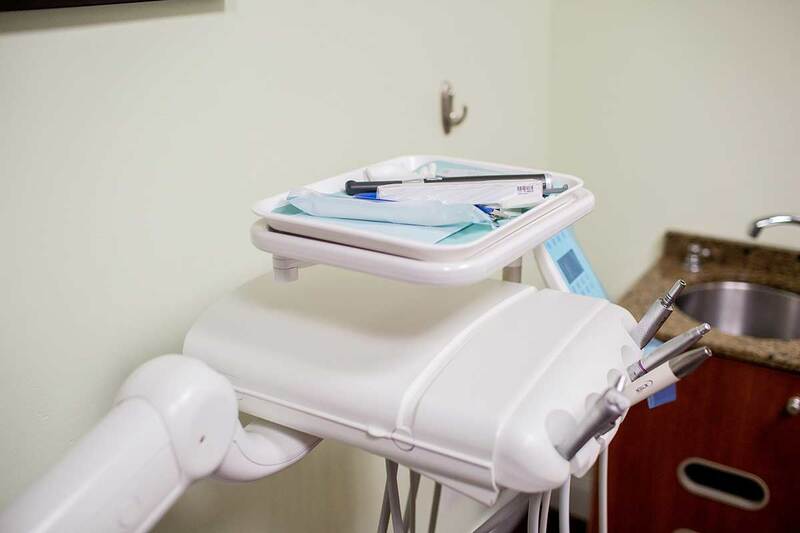 After all, treating young children is quite different from addressing the dental problems that are unique to adults or seniors. 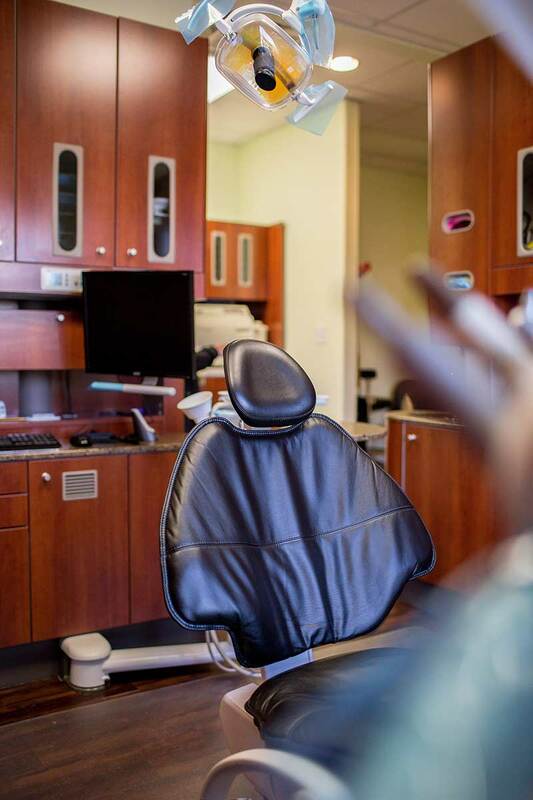 Teens and young adults may also have special concerns. 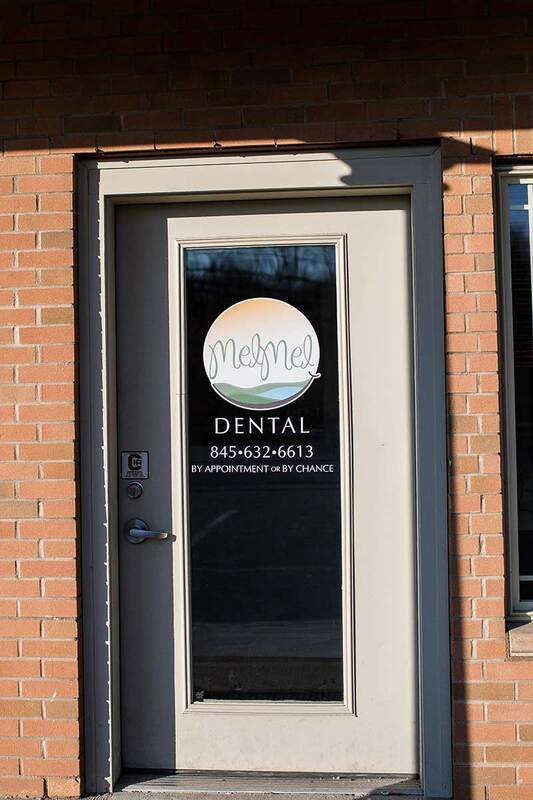 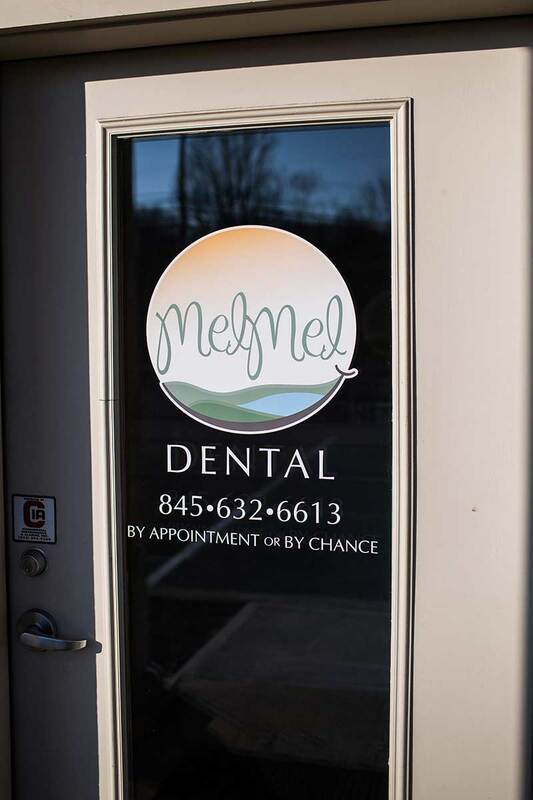 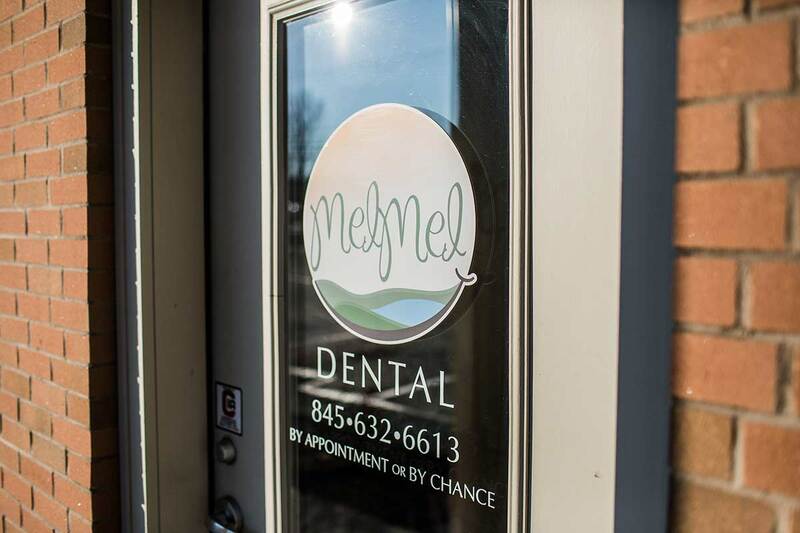 Dr. Marius Suditu, at Mel Mel Dental, is a family dentist who is committed to providing customized care for every patient using the latest technology, equipment and techniques. 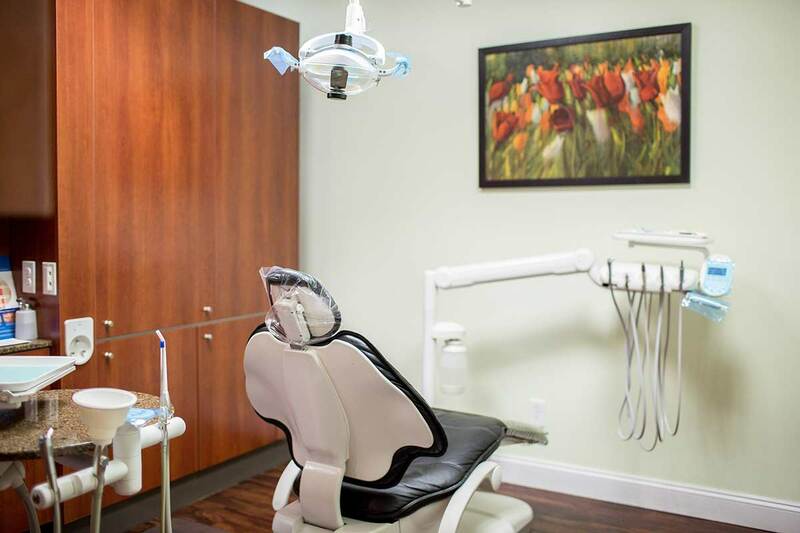 Dr. Suditu offers preventative, restorative and cosmetic services for every age and every stage of life. 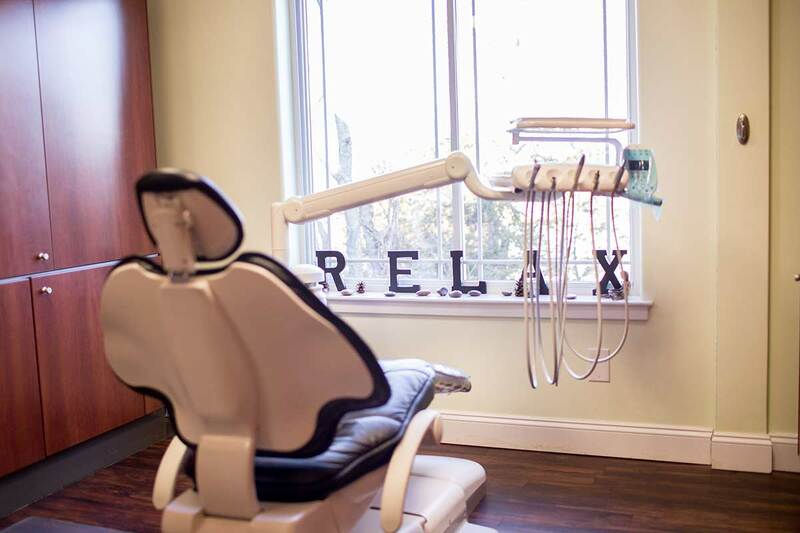 Dr. Suditu knows that many people fear the dentist because they are afraid the treatment will hurt. 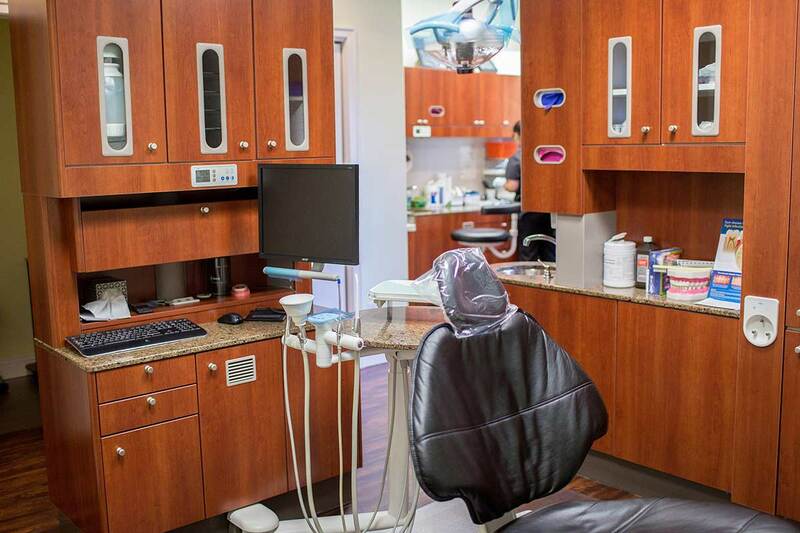 Dr. Suditu likes surprising his patients by showing them that a dental appointment really can be pain-free. 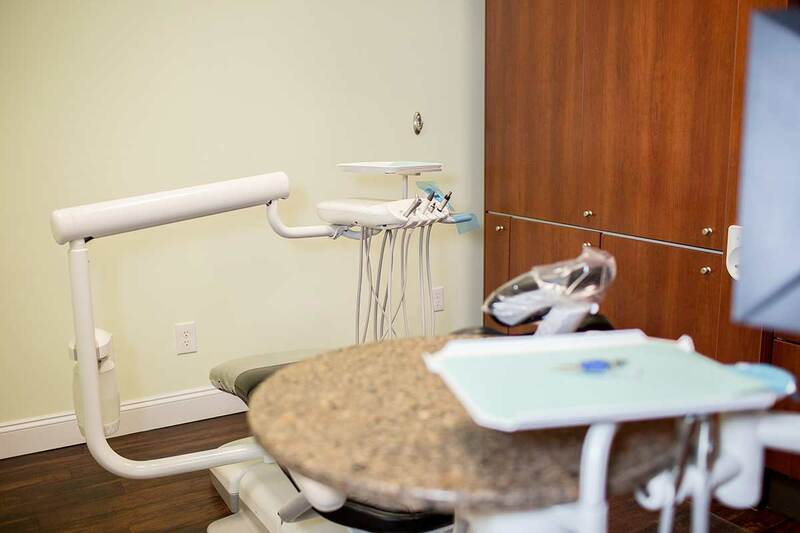 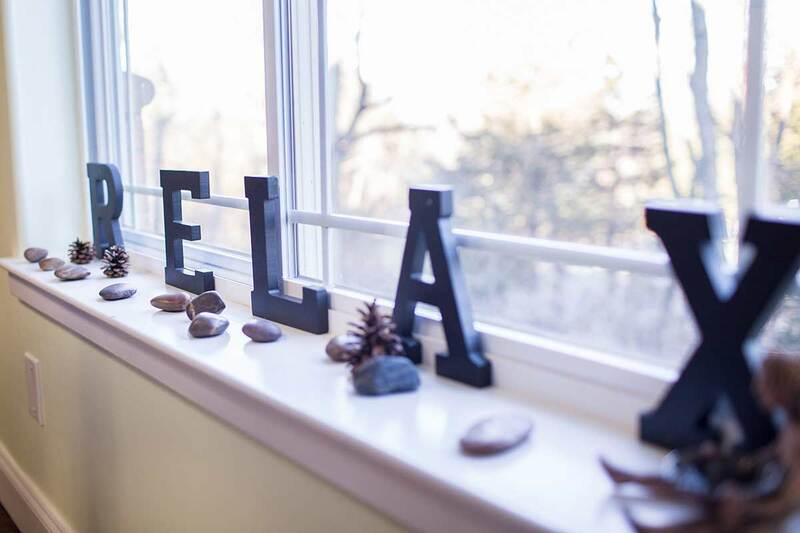 Using his signature gentle touch, Dr. Suditu will help you put your fears to rest while delivering the expert care you deserve.